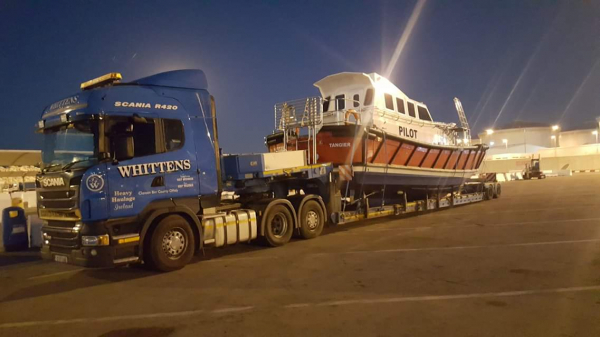 Whitten Road Haulage Ltd. is a family run road haulage business that was established in 1963. 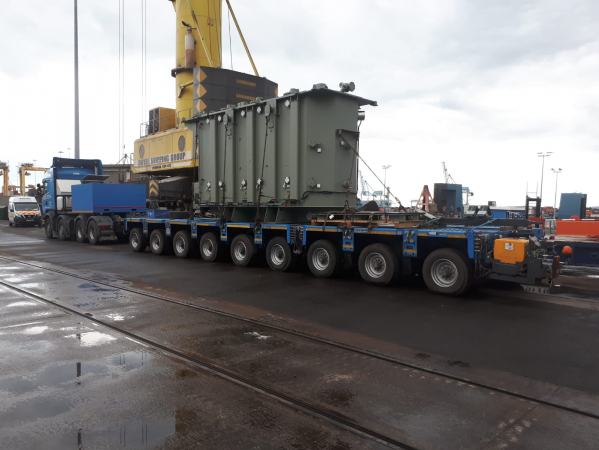 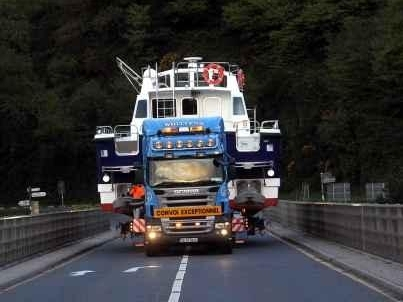 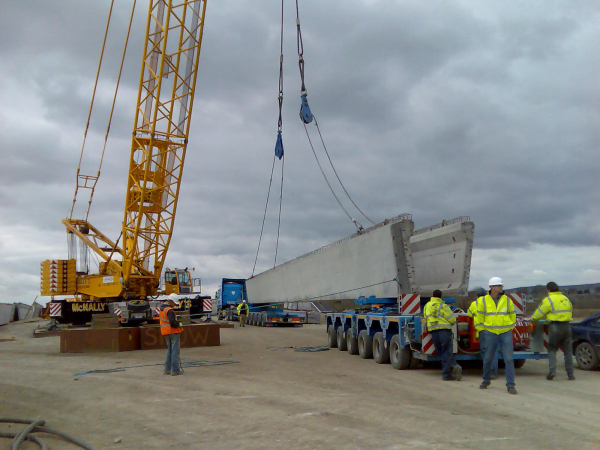 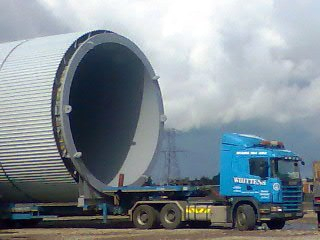 The business specialises in Heavy Haulage, Abnormal Loads and Boat Transportation. 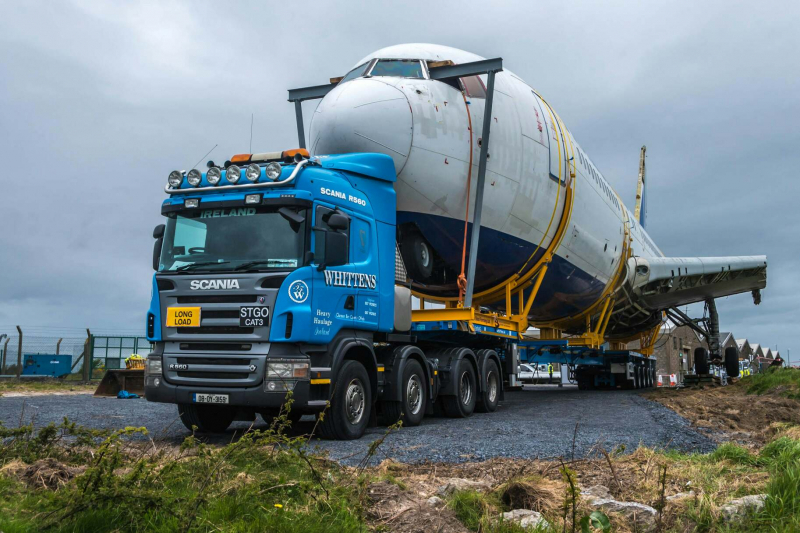 We operate from our headquarters in the centre of Ireland at Clareen, Birr, Co. Offaly, Ireland. 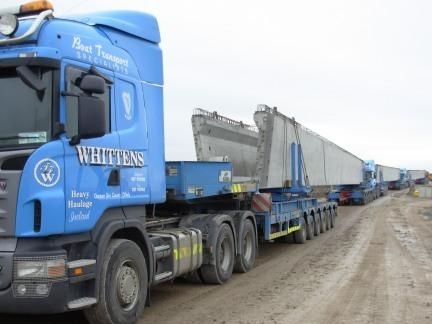 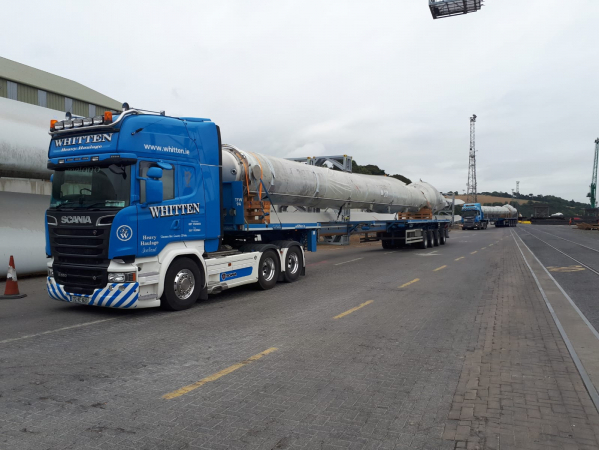 Whitten Road Haulage Ltd. continues to invest heavily in road haulage equipment and in developing our heavy haulage transport services to exceed our customers expectations with the objective of making Whitten Road Haulage Ltd. the leading Heavy Haulage and Abnormal Loads Transport specialists in Ireland.